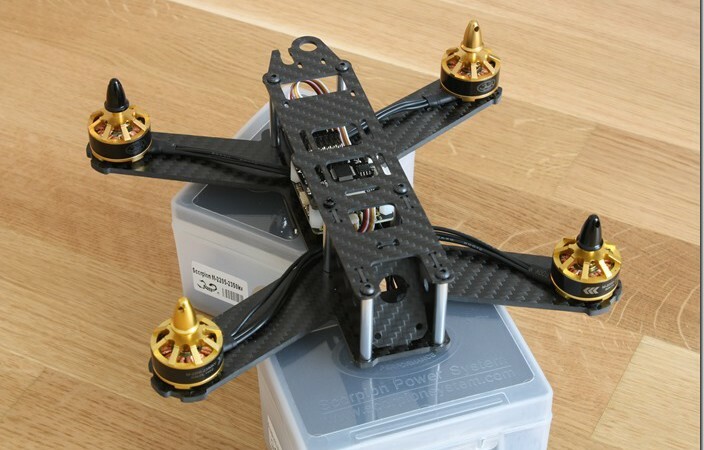 I wanted to share my new quadcopter frame design, that I made a few weeks ago. 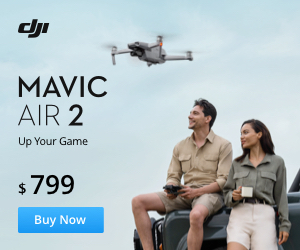 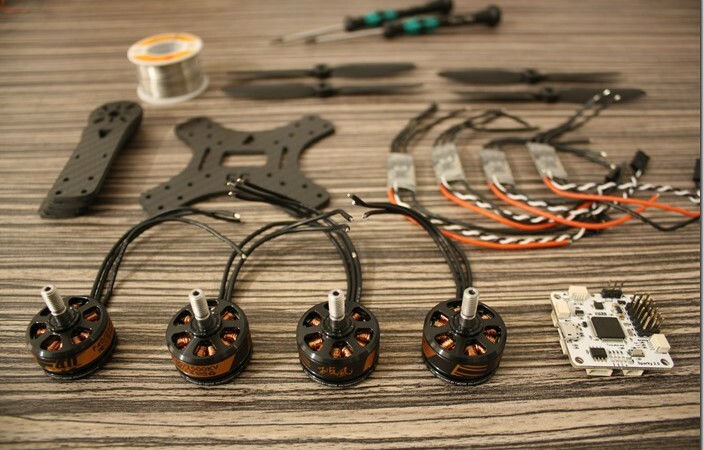 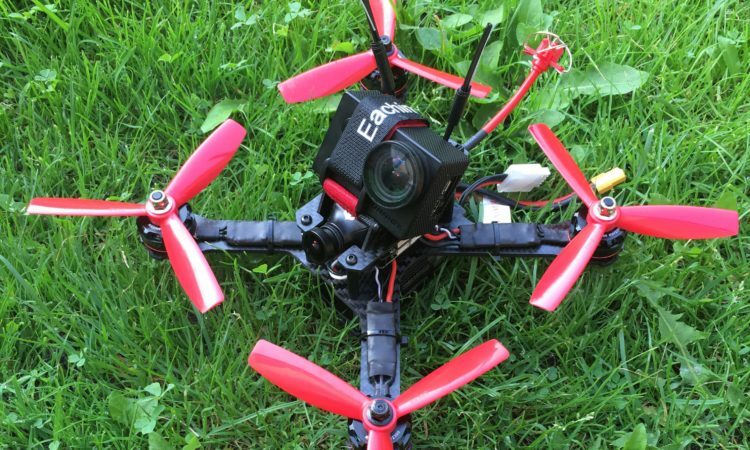 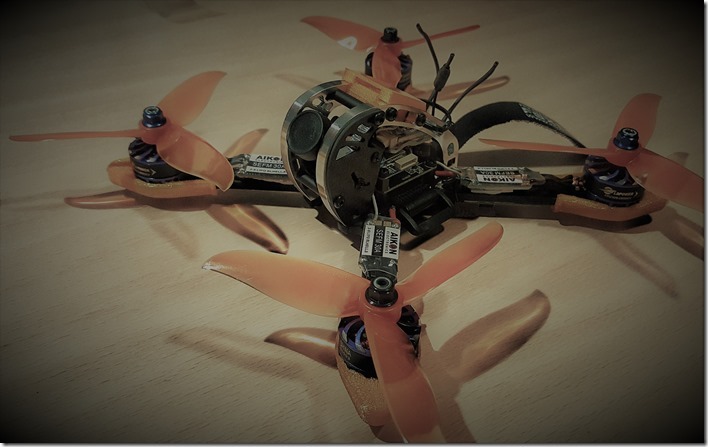 It is a light and compact acro quadcopter frame. 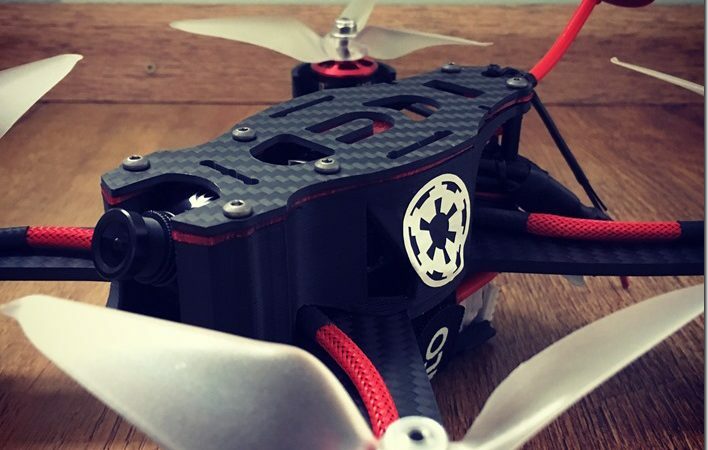 Details: 230mm size Carbon fiber Supported FCs: Naze32, CC3D, KK2.0, Pixhawk Motor holes: M3 19mmx16mm, 16×12 and M2 12×12 Max propeller size: 6” Weight: 54 grams The schematics are free.